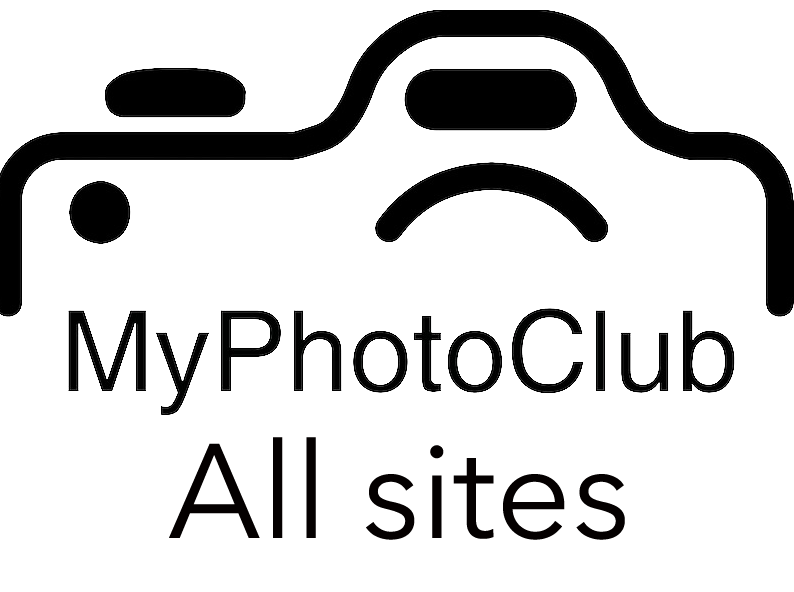 Welcome to Gympie Camera Club! The Gympie Camera Club is a photography club that holds regular meetings and practical evenings for anyone interested in photography. We hope you enjoy your time browsing our site! Competitions in April are closing soon! 2019 is going to be a great year!!! Competitions in April will close Monday, 25th March 2019, 11:59 PM. We are very pleased to have the talented Storm Jury coming on Monday Feb 18th Prac Night, and she will talk about her interesting life as a Roller Derby / Sport photographer amongst many other genres of photography! We are so excited to be finally moving into our clubhouse after 4 long years working so hard to achieve that it is now a reality! We’ve certainly had to jump through a few hoops, but so as not to rock the boat we just asked ‘how high?’. Monday night, January 21st is our first meeting for 2019, which we will have 3 stations set up. * Light sheet (outside) to photograph bugs etc. * February competition upload on club computer. For this (financial) members need to bring their February entries on a USB sized to the NEW sizing of 1080 x 1920 pixels saved in jpeg format, sRGB colour space. If you are entering prints please bring a jpeg of the prints on the USB as well sized to the above pixels. (Prints will not be judged from the thumbnail, but as a print on the competition night). Bring your camera gear… camera, flash, macro gear if you have it… bring it all!